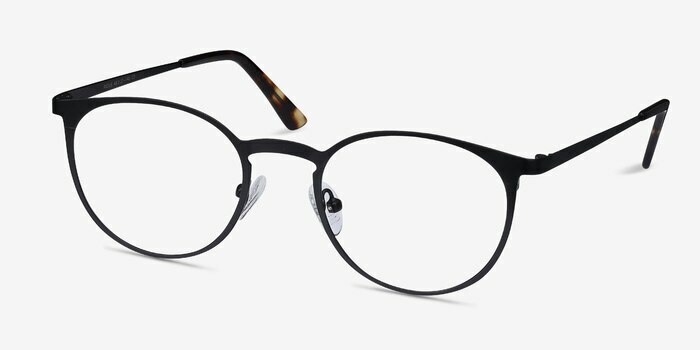 A flat, metal frame with brushed, black finish. 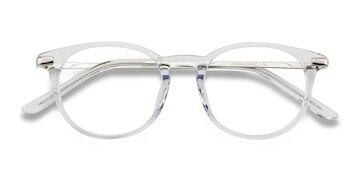 Its keyhole nose bridge adds a touch of chic. 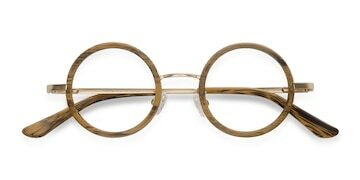 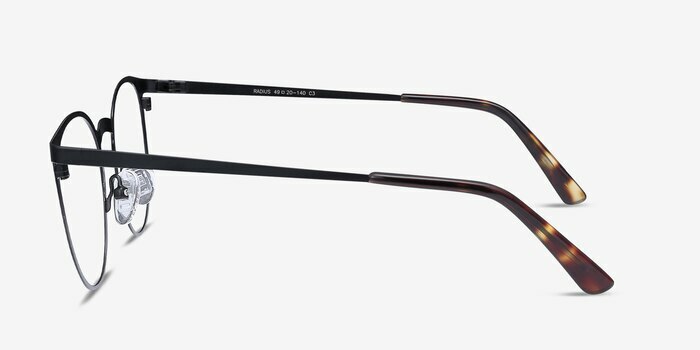 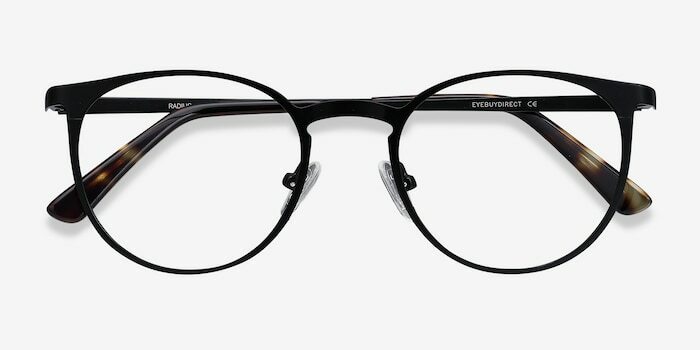 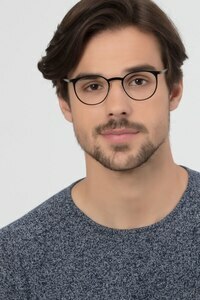 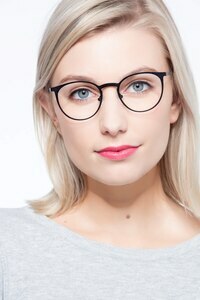 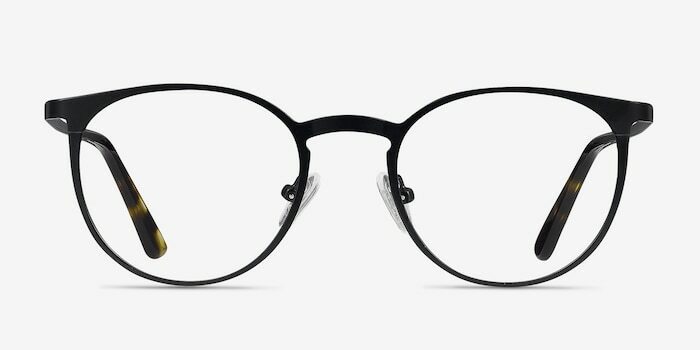 These eyeglasses feature a rounded square lens shape. 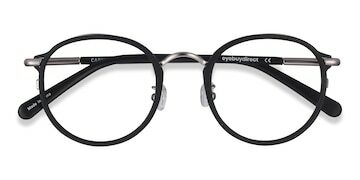 Adjustable nose pads and acetate temple tips make sure that these specs are comfortable all day.